I sat in Starbucks before work, staring at some women. They looked happy. Unlike me. They had wedding rings and it was clear to me that they shopped, went to spas… they laughed out loud. I sat alone organizing my week. I mean, here I was working so hard— and I love being a psychologist, love my practice. But, I had nothing else to show for a life of school, just my frap. Then I things got worse. That’s when I left everything behind and moved to St. Martin where the wind could blow through my hair and change my life. I’m ready to chase my dreams. 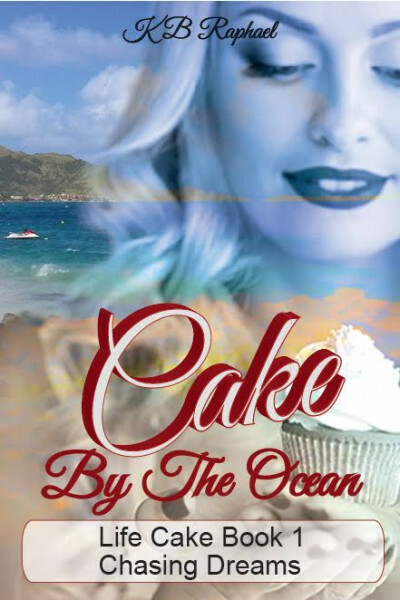 Self-help/Spirituality meets novella, Cake By The Ocean is an entertaining, contemporary story in a series that weaves a few life lessons into adventures. Laugh and listen as you hear Sam travel, trip and try to help clients and save herself.